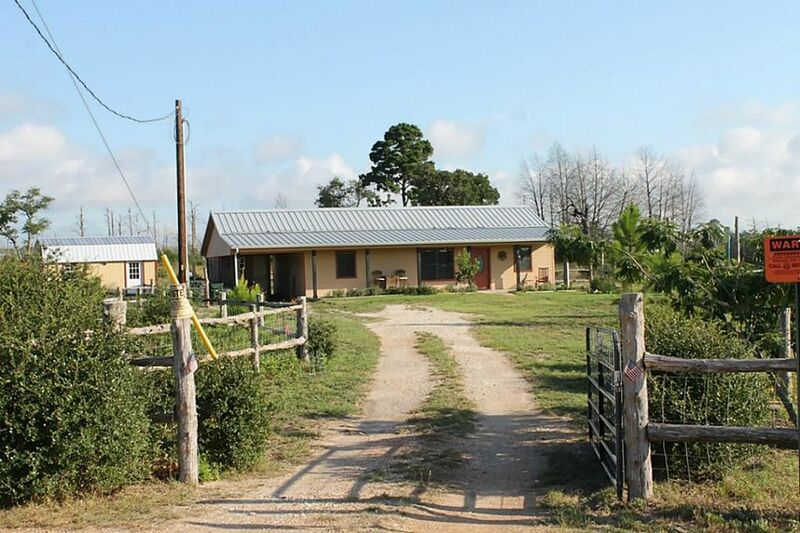 Sitting on +/- 1.5 acres, this cozy, rustic home offers a modern, open interior that efficiently maximizes the sq. footage. The spacious front porch gives guests a warm welcome and provides added space for relaxing and entertaining The country kitchen combined with the dining area make serving meals easy. The master bedroom features a private bath while the secondary bedrooms share a full bath. Chickens convey with the property! Directions: From Bastrop take Hwy 21 East to Cardinal DriveRight on Jim BowieFollow road around (winding) until you come to fork in the road and take left forkwhen road ends take left to turn onto Martin Ln. House is on the right.